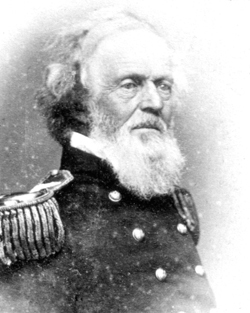 The Monitor and the Merrimac, read 5 April 1885, Military Essays and Recollections: Papers Read Before the Commandery of the State of Illinois, Military Order of the Loyal Legion of the United States (Chicago, IL: A.C. McClurg and Company. 1891), Pg. 128.